Throughout recorded history, people have adorned themselves with perfumes and essential oils that convey deeply meaningful senses of individual personality. The perfumer’s art on display in products from The Harmonist features scents such as rose, oud, vetiver, patchouli, and sandalwood, among other classic perfume notes. These ingredients are derived from the finest sources around the world, expertly compounded, and elegantly bottled with other precious substances. 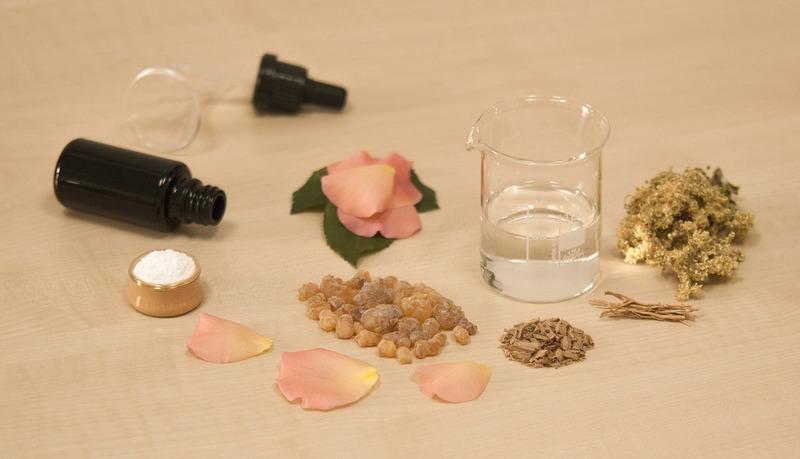 Below is the fascinating story of these beautiful, time-honored ingredients from the perfumer’s tool kit. 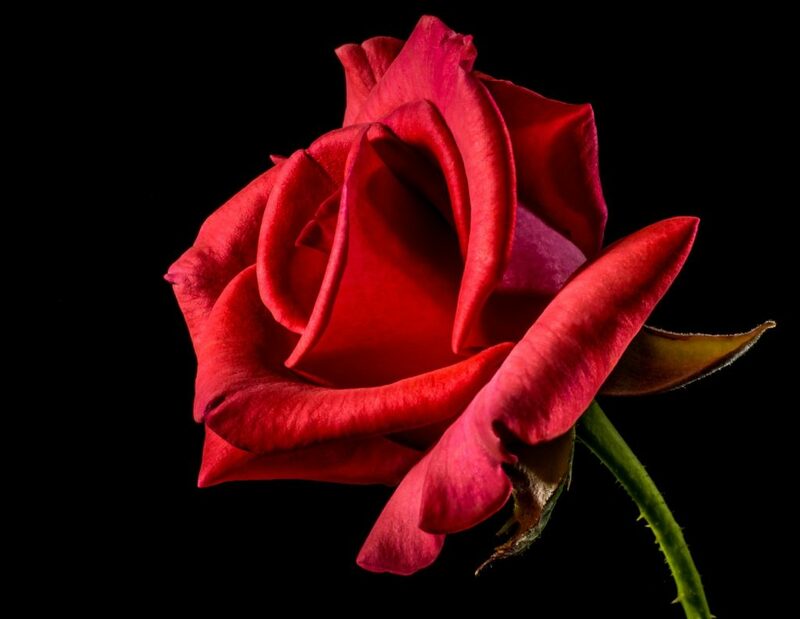 Ancient myths tell us that the first rose bloomed from soil watered by the tears of the goddess Aphrodite for her slain lover Adonis. Perfumers tell us that rose is such a universally applicable perfume ingredient that it is difficult to identify one “true” rose scent. Rose can offer such a variety of scents that it can be described as sweet and fresh, or dark and woodsy, as well as many other adjectives in between. It can also have a variety of effects on other scents, lending a lusciousness to aromas such as oud and an additional lightness to fruit-tinged fragrances. Like a fine wine, rose can exhibit its terroir; the scent of a particular rose depends in part on factors such as the climate, rainfall, and soil in the region where it is grown. Many of today’s most powerful, intoxicating rose formulations originate in Bulgaria, Turkey, and nearby countries. Because it blends so well with other scents and enhances those it mingles with, rose can be seen as a kind of all-purpose canvas on which to paint a combination of scents in a perfume. Oud originates in the agar (or aquilaria) tree, native to tropical regions. Agar’s ultimate origin may be Assam in India, and it is among the world’s costliest raw materials. In any case, oud as an ingredient in perfumes is known and loved in many parts of the Mideast and beyond. The fragrance of oud inhabits a remarkable range on the scent spectrum, depending on exactly where its parent agar tree grew, whether the tree was infected with the mold species naturally or through cultivation, the age of the tree, and other factors. Most perfumers describe the scent of oud as woodsy, musky, and warm, or sweeter with a hint of smoke. It may have a tone of rot about it, so it is not surprising that some people find its potency off-putting, while others revel in its earthiness. Vetiver, often described by perfumers as a cooler fragrance, is derived from the root of a woodsy, earthy-smelling weed grass with the scientific name Vetiveria zizanoid, native to East Asia. 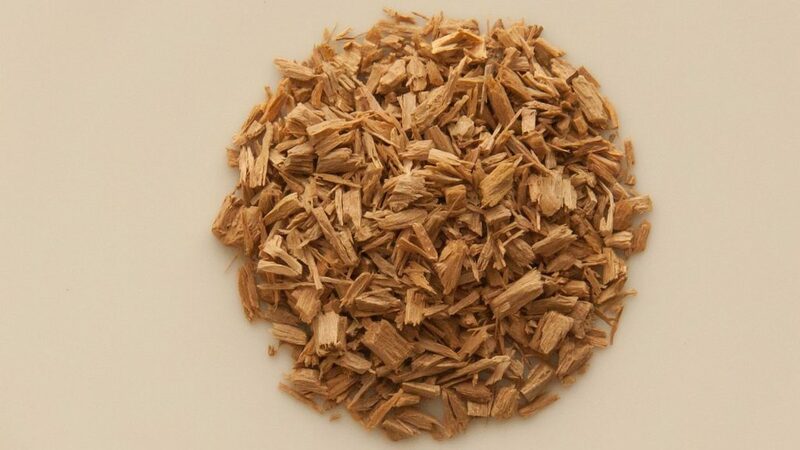 Used in perfumes for both sexes but often identified as a masculine fragrance, vetiver offers a scent that tends to be dry and deep, with hints of chocolate, dark amber, or smoke. Chemically, vetiver oil is very complex; no synthetic substitute can reproduce its multi-dimensional scent. Perfumers use steam to distill the oils from vetiver roots, giving them a fine perfume with a lingering scent. Used in blends, oil of vetiver provides a remarkably reliable fixative for more volatile scents. 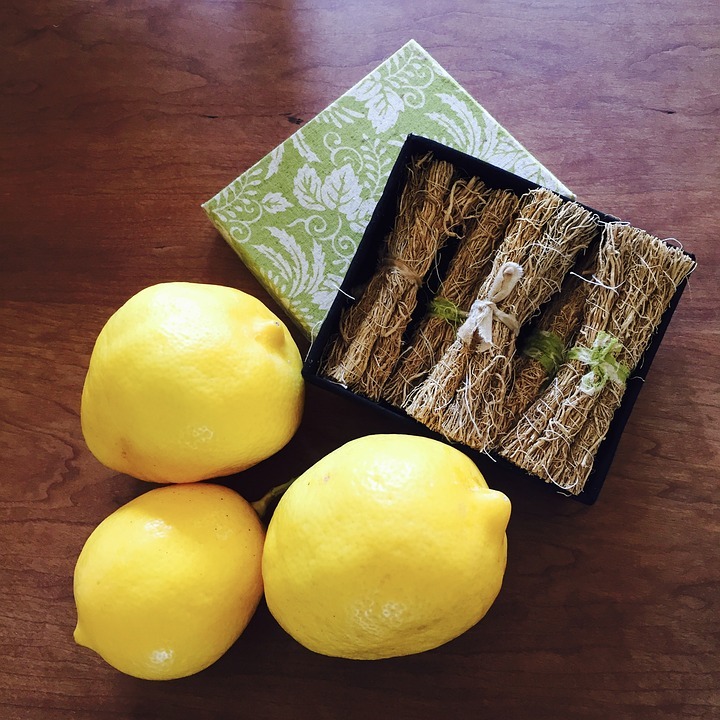 Along with lavender, patchouli is a member of the mint family. It is native to the islands of Malaysia and has been used medicinally in a number of ways. In the 19th century, textile makers used patchouli to safeguard expensive silk fabric from insects. Today, perfumers like patchouli for its strong, velvety essence. Sandalwood brings sophistication to any scent palette. With its fresh green top note and persistently charming scent, sandalwood derives from trees that are part of the Santalum genus. Used historically not only as a perfume, but for its medicinal and ceremonial qualities, most of the sandalwood in use today comes from two distinct species: Australian sandalwood and New Caledonian sandalwood. The rare Mysore sandalwood from India is today extremely difficult to obtain, due to its endangered status. Some of the words often used to describe sandalwood’s fragrance are warm, sensuous, and sultry.